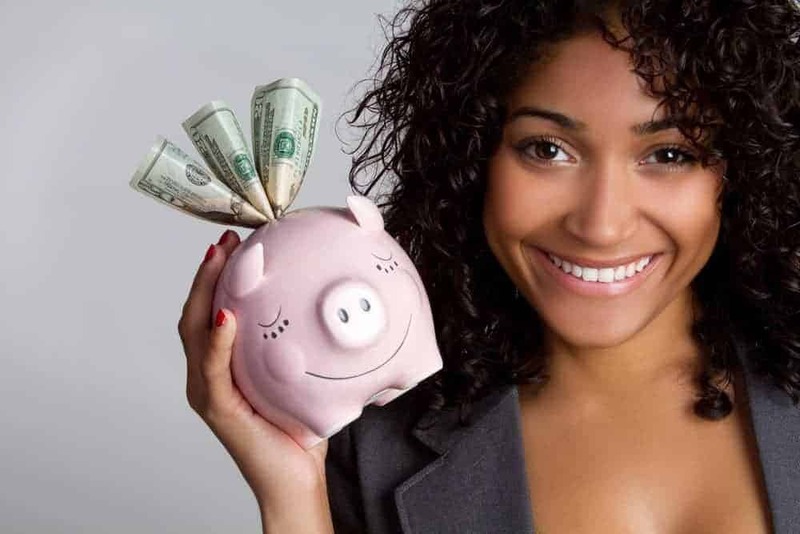 Saving that extra 20, 50 or 100 dollars every month is a great first step when beginning to build your savings. But don’t stop there. It’s important to save smart: put your hard-earned savings to work and make sure you are growing it to its full potential. 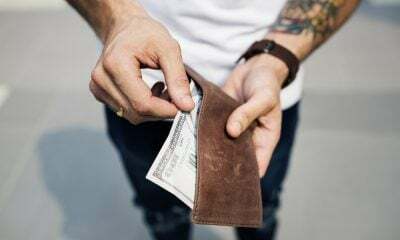 Here are some tips to make your money work as hard as you are to help reach your long-term financial goals. Compounded interest is a secret weapon in your arsenal to grow your savings over the long term that can significantly contribute to your returns. The key ingredient here is time. 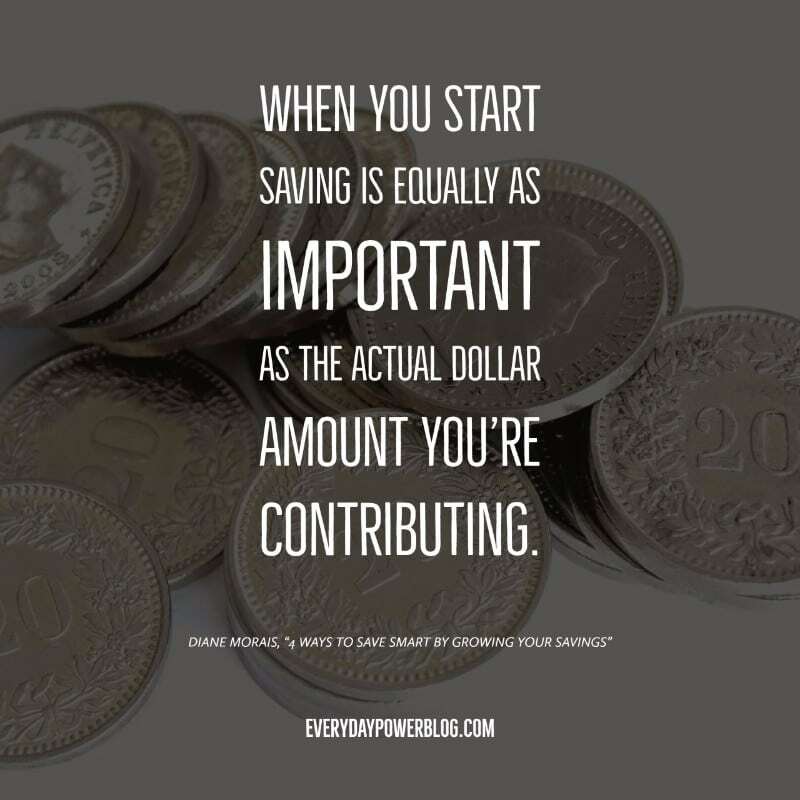 This means that when you start saving is equally as important as the actual dollar amount you’re contributing. 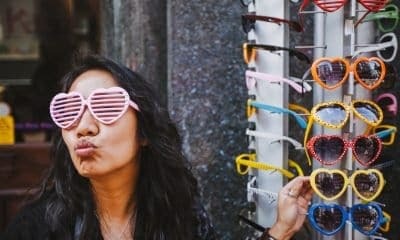 Let’s say you deposited $5,000 in a five-year certificate of deposit (CD) at a 2.25 annual percentage yield (APY), and your balance is $5,588.39 at maturity. Then, instead of withdrawing the $588.39 in interest earnings, you renew your CD for another five years under the same terms. Now you’ll earn $588.39 in interest on your initial deposit, as well as an additional $76.96 on the interest itself. Your CD will be worth $6,253.35 at maturity. This is an example of interest compounded daily – and it is an excellent way to save smart for the future. If you feel like you’re behind the eight ball on earning interest on your savings, you are not. 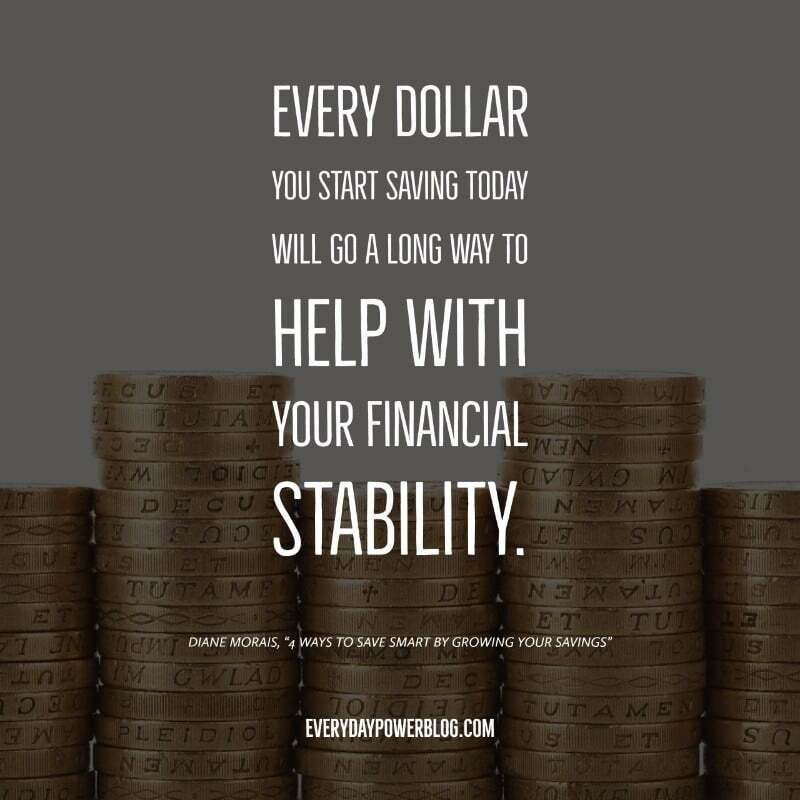 Every dollar you start saving today will go a long way to help with your financial stability. Often times, the longer you commit to keeping your money in a CD, the higher the interest rate you’ll earn. People can further maximize their savings by creating a CD ladder, a strategy that combines long- and short-term CDs. 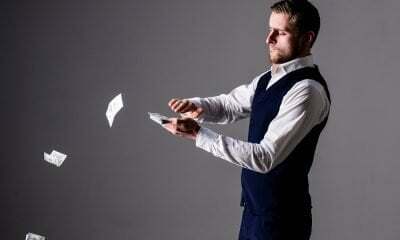 For example: rather than put $5,000 into a five-year CD, you might put $1,000 into four separate CDs—a one-year, an eighteen-month, a three-year, and a five-year. When the first CD matures, you reinvest it in a four-year CD, repeating the process with the others as they become due. This rotation lets you enjoy both the higher rates attached to longer term CDs, while still benefiting from the more frequent access to your funds that comes with shorter term CDs. CD laddering can be an appealing option for people looking for a steady and secure income stream. With interest rates expected to continue rising, this may be a particularly appealing strategy to save smart. You can take advantage of tools to get CD laddering right. For example, Ally Bank has an online tool that helps you estimate the savings generated from your CD ladder by guiding you through the projected timeline and giving step-by-step instructions for when you need to take action. 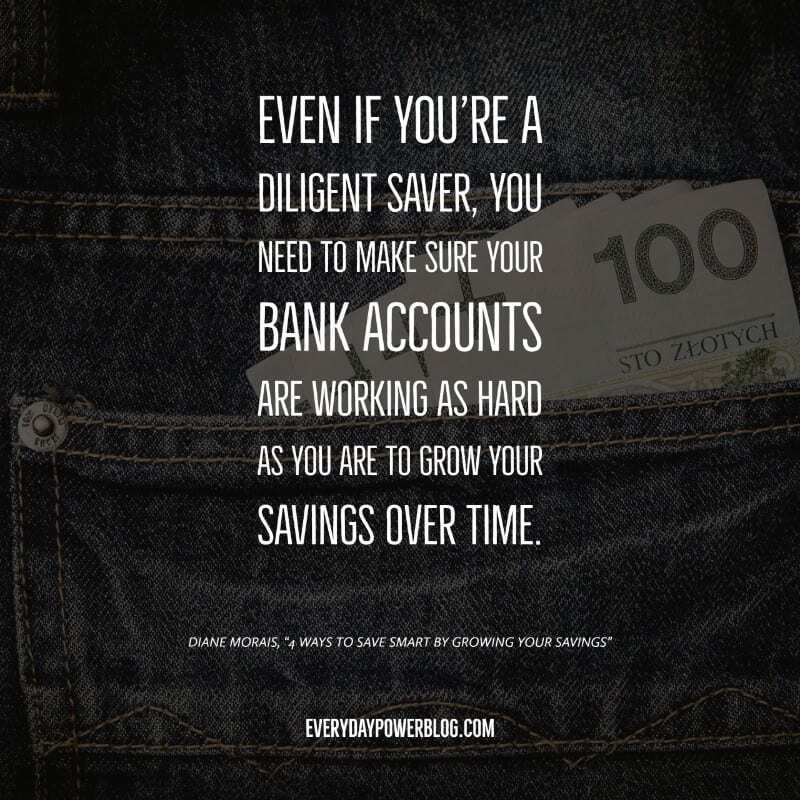 Even if you consider yourself a diligent saver, you need to make sure your bank accounts are working as hard as you are to grow your savings over time. One such way to save smart while expecting solid returns on your cash is by getting an interest checking account. At a .10 percent annual percentage yield (APY), Ally Bank’s Interest Checking makes even every day banking count, and accounts and balances of $15,000 or more get an even higher rate. More importantly, make sure your bank doesn’t charge excessive fees. It’s your money – you shouldn’t have to pay a bank a monthly maintenance fee for simply having an account. Opening an interest checking account is a smart move to consider, but they can come with some strings attached. So do your homework. For instance, you may be required to use your debit card a certain number of times each month, or agree to receive monthly statements electronically and paying bills online. 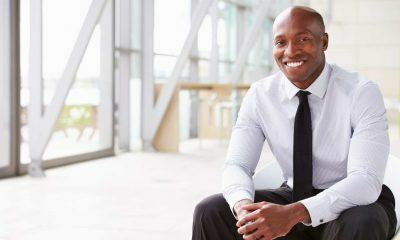 If you’re able and willing to save with those terms, you’ll be putting your hard-earned cash to work in a low-risk way. Unlike brick-and-mortar banks, an online bank doesn’t have to pay costly rent or other location fees. 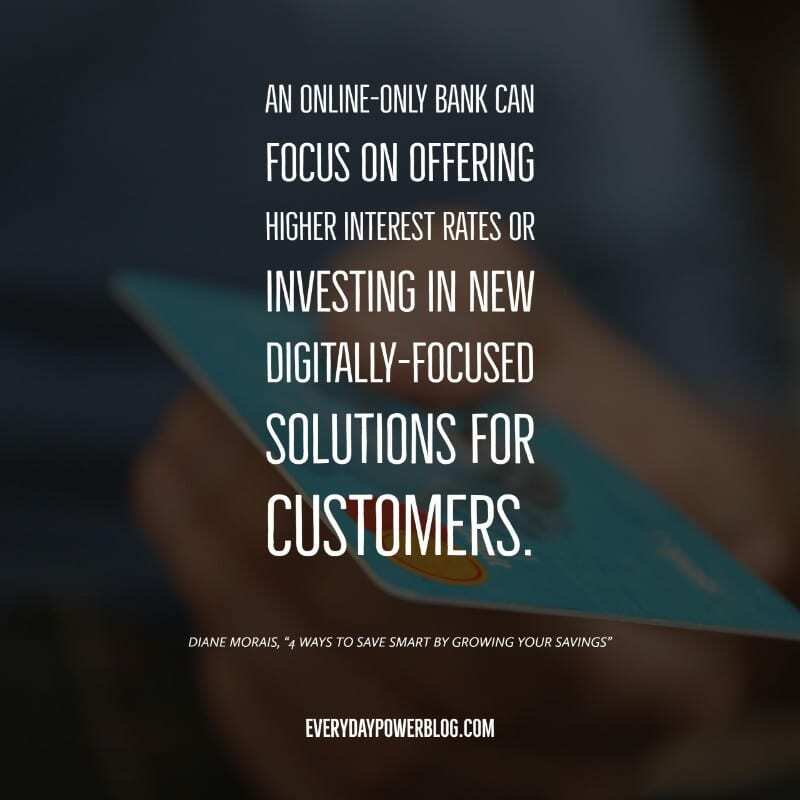 As such, they can focus on offering higher interest rates on their products and investing in new digitally-focused solutions for customers. 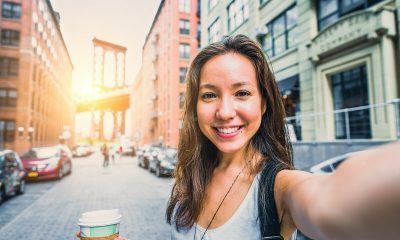 For instance, as an online-only operation, Ally Bank was one of the first institutions to offer a voice-activated banking service, Ally Assist, with new disruptive technologies expected in the coming months. While Ally Assist doesn’t automatically increase savings, it’s a great resource for monitoring your spending and transactions to keep your budget on track! 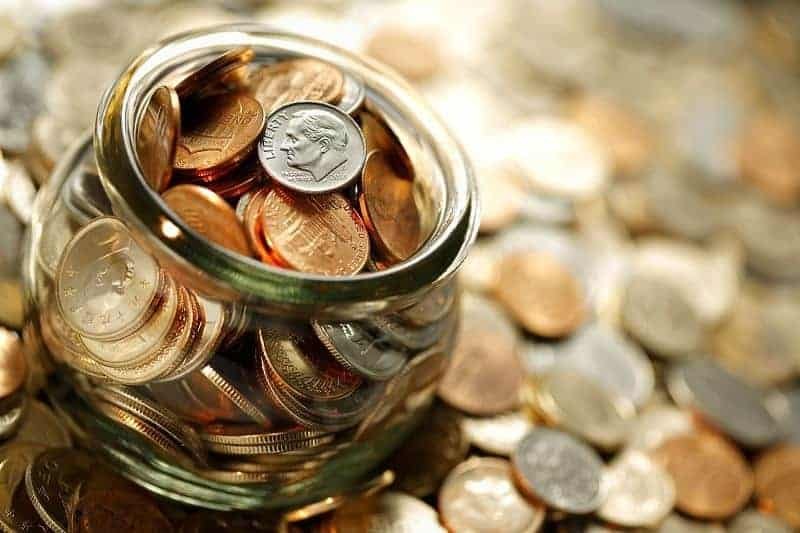 Ultimately, while stashing that extra cash on a regular basis is an important building block to being a smart saver, it’s important to know what tools your financial institution offers to help your savings grow. Staying on top of the rates your accounts offer, and taking advantage of the right digital savings tools can help you reach your financial goals faster.